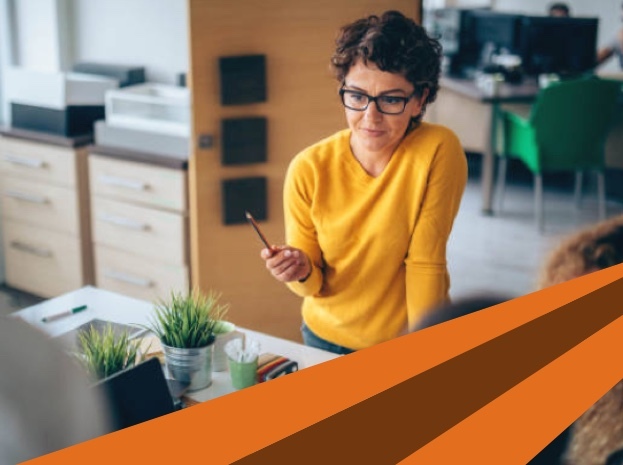 Experience the clarity, guidance and peace of mind of working with Navitus. Plus, you can save 10-15%. We make managing your Rx benefit seem like less work and more play. Plus, you can save 10-15%! Get your pharmacy benefits headed in the right direction for a savings of 10-15%. As the industry’s alternative pharmacy benefit manager (PBM), we’re committed to making prescriptions more affordable for you and your members. That’s why we work hard every day to take the unnecessary costs out of pharmacy benefits. To that end, we’ve reinvented pharmacy benefits to work smarter to deliver real savings and improve member health. As a result, many of our first-year clients see anywhere from a 10-15% savings. 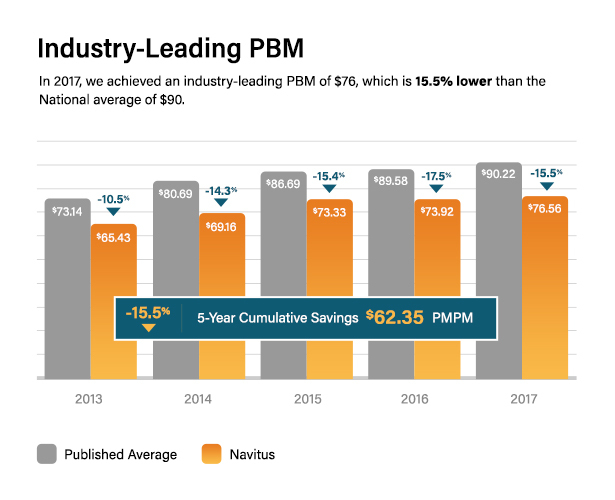 Our modern, alternative solution leverages a powerful PBM engine built on a transformative pass-through approach, lowest net-cost philosophy and outstanding clinical model that works smarter and harder to deliver greater results. 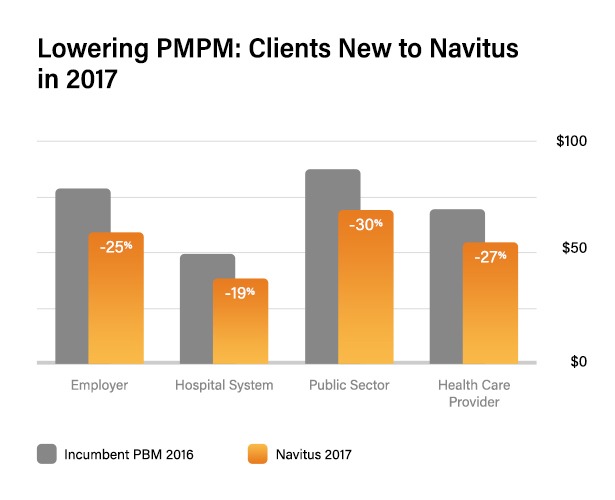 With this engine in place, ordinary PBM tools – such as utilization management, formulary, and networks – perform at a higher level to improve health more effectively and generate even more savings. Our patient-centered model works to improve health outcomes, which also improves long-term financial performance. 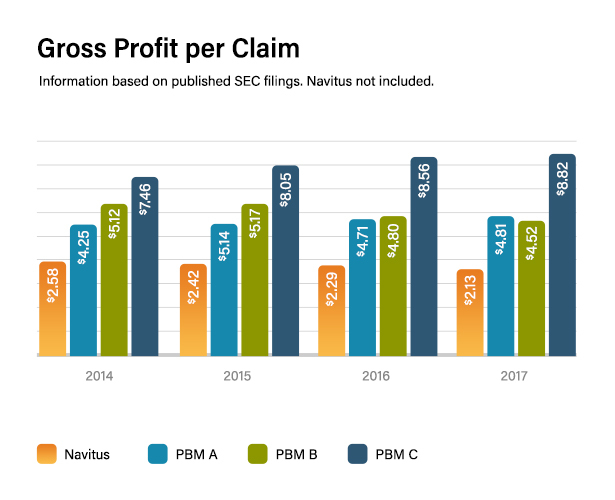 Our full-service specialty pharmacy, Lumicera Health Services, a subsidiary of Navitus, combines high-touch care and clinical support with a stringent cost management model. Our pharmacists and clinical experts provide a personalized approach to care, guiding members every step of the way to improve health and quality of life. 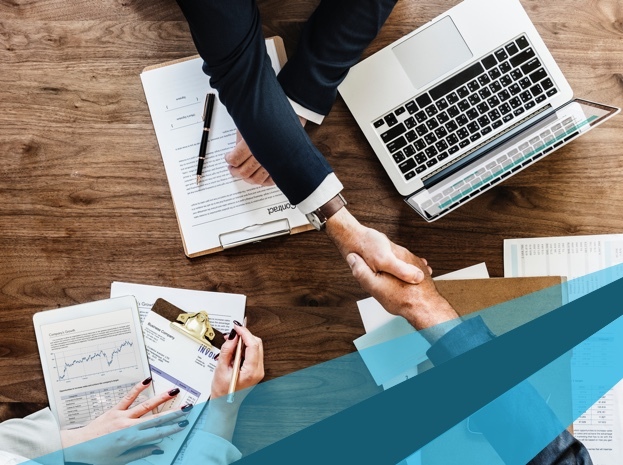 Our unique acquisition cost-plus pricing model combined with first-in, first-out (FIFO) methodology, works to keep costs in check. Strikes the right balance between high-touch support to meet your members’ needs and cost management to control expenses. We are the PBM of choice for government entities, self-funded employers, and associations. This includes health exchanges and organizations providing managed Medicaid and Medicare Part D.